MEM is a highly reputed technology manufacturer specialized in the production of metal and ceramic devices and parts through injection molding. 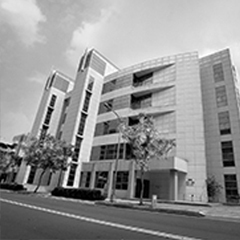 Our up-to-date facilities inaugurated in 2008 and located in the Southern Tainan Science Park in Taiwan. MEM has planned for developing and manufacturing premium quality and competitive priced injected parts for a wide industries spectrum. 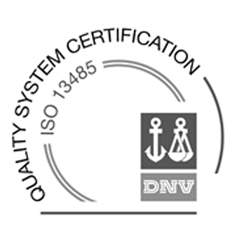 Our high quality standards and expertise are showed serving several industries; especially in the medical industry, where our technical knowledge and expertise allows us to produce high-precision, complex design-geometries and high quality medical devices and parts that cannot be archived easily by other technologies. Provide to our customers with high-quality and innovative Metal Injection Molding (MIM) & Ceramic Injection Molding (CIM) products and superior pre and post-sales support. Our strong R&D and manufacture teams bring together the creativity, technology skills, and practical experiences to shape innovative and advanced metal and ceramic products. 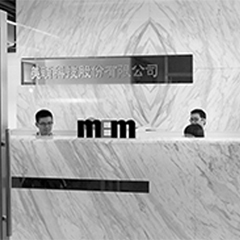 With full integrated in-house processes from micro-molding and raw material formulation to mass production, MEM is able to provide any products that customers want.